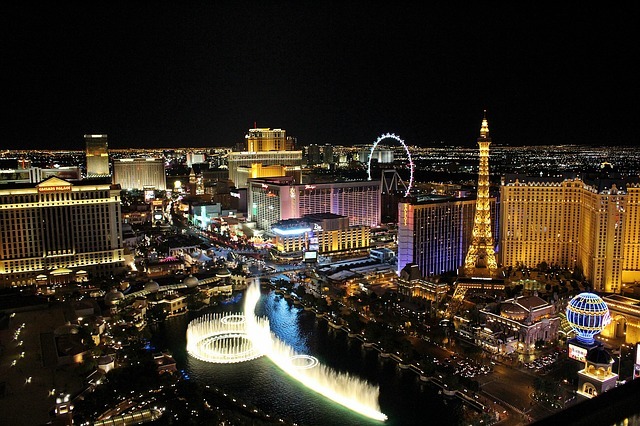 Tired of all the hustle and bustle of Las Vegas? Need a fantastic adventure that will make you enjoy the sun and also have your daily workout while doing it? Worry not! 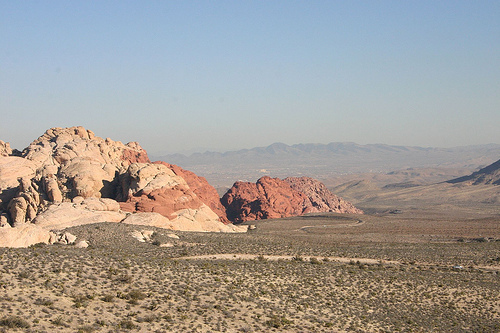 The Red Rock Canyon Las Vegas is the perfect place to be. 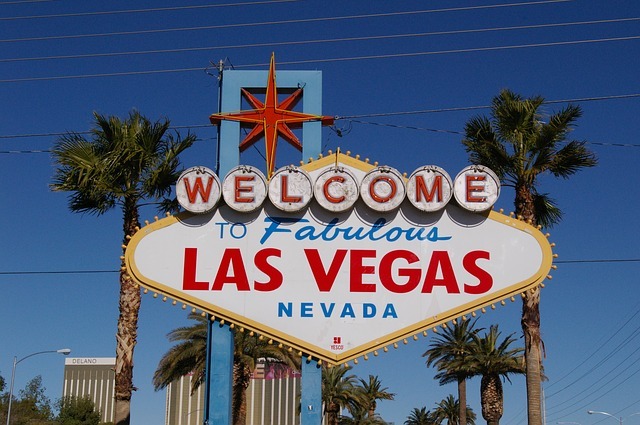 It is only located 17 miles from the Las Vegas Strip. Let us look at some of the most impressive spots and sights to explore once you are here. 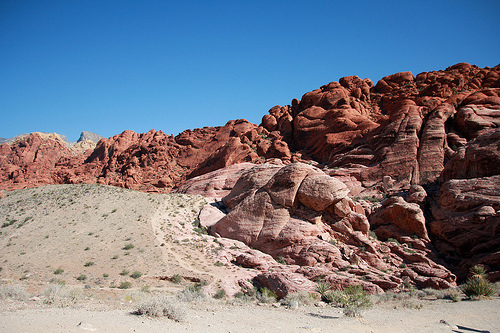 The red rocks, as the name suggests is one of the most stunning sights in the Red Rock Canyon Las Vegas. It was named after its sandstone formations, with some of them being around 3000 feet tall. They are bright red because of the iron oxide that is in the sandstone. When exposed to elements such as wind and rain, they rust hence the golden red color. The breath-taking formations here were formed by numerous geological forces such as fracture faults, erosion and also fossilization. It extends up to 7068 feet in the air, and one can get an impressive look of it from the Red Rock Canyon. It is the highest sandstone peak among the Spring Mountains, and you will be able to see it clearly from here and be awed by its magnificence. You can even plan a hike to the mountain. However, you will be required to do your research before you take up such a venture since some of its trails are not easy to follow. It extends a whole 13-mile distance. It is the cornerstone of this canyon. 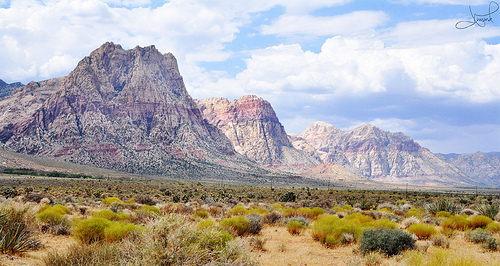 It is a one-way road that travels through the Red Rock Canyon, giving you many places where you can pull over and take some incredible pictures, explore hiking or even have a family picnic. Amazing, right? It will take you into the Calico Hills, and you will pass many other scenic viewpoints. It is just the place to explore on a sunny day. The canyon rarely has the sun, and the air and cold water that comes from the mountains make it way colder than the desert around it. It will take you around an hour in the open desert to reach it, but once you arrive, you will be rewarded by the cold, shady canyon views and seasonal waterfalls that you will enjoy. Also, ensure that you check out for bighorn sheep on the upper canyon since they hang around large water pools that usually are there for the most parts of the year. It is a seasonal desert waterfall that can be accessed easily along a 0.35-mile hiking trail. You could also check out the Lost Creek Children’s Discovery Loop when traveling with kids. If you need to escape the crowds for a while, then this is the trip for you. It is one of the most peaceful and outstanding outdoor space in Las Vegas that you will love. Do not forget to check out the above spots. You will not regret it. 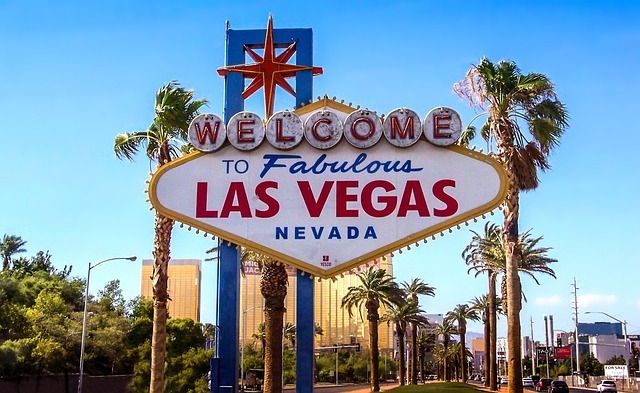 Las Vegas is a city that draws in people of all kinds due to all that it has to offer – amazing and delicious dining experiences, unforgettable nightclubs, and the opportunity to try your luck when it comes to gaming and casinos. 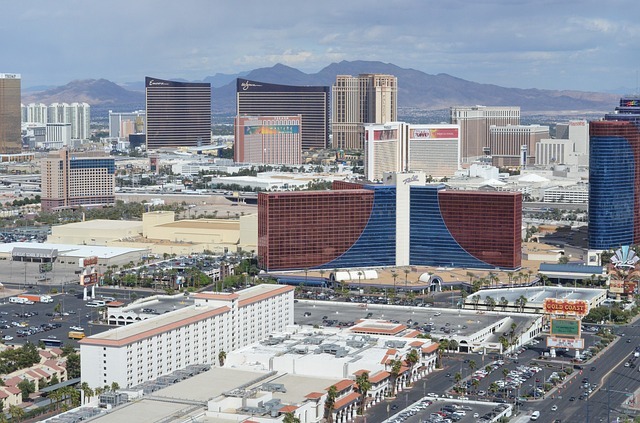 But nature lovers and outdoor enthusiasts are also drawn to Las Vegas. Why? Because of its reasonably close proximity to the Grand Canyon. 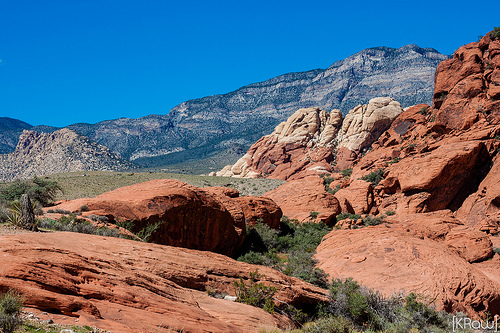 Fortunately, there are a variety of ways that one can get from Las Vegas to Grand Canyon. How so? Roads trips are fun, full of adventure, and a perfect way to spend some time with loved ones traveling with you in the vehicle. So why not take a road trip from the city of Las Vegas to the Grand Canyon? 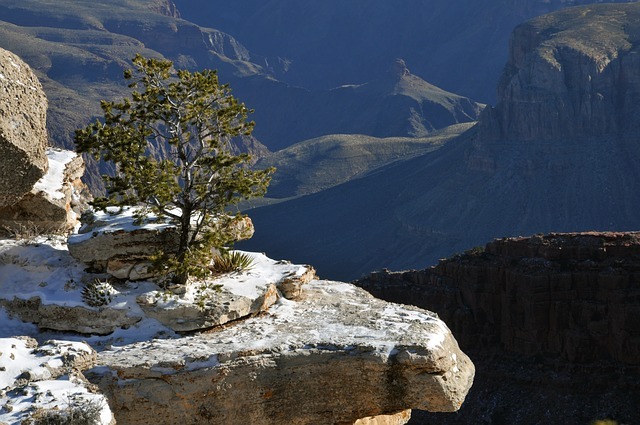 From the city, the West Rim of the Grand Canyon is only a two-hour drive away. 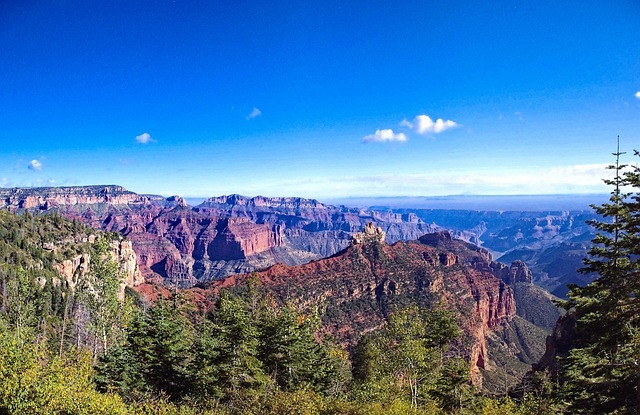 If you hope to catch a glimpse of the South Rim, you can expect to drive approximately four hours. Either way, you can enjoy some amazing sights while on the road, even before you make it to Arizona’s main event. The great thing about taking a road trip to see the Grand Canyon from Las Vegas is that you have the freedom to stop when you like along the way, and even plan a whole itinerary for yourself and your passengers. You will, however, want to take into account parking when you arrive, as well as the cost of admission, the vehicle, and any fuel you will need for the trip. 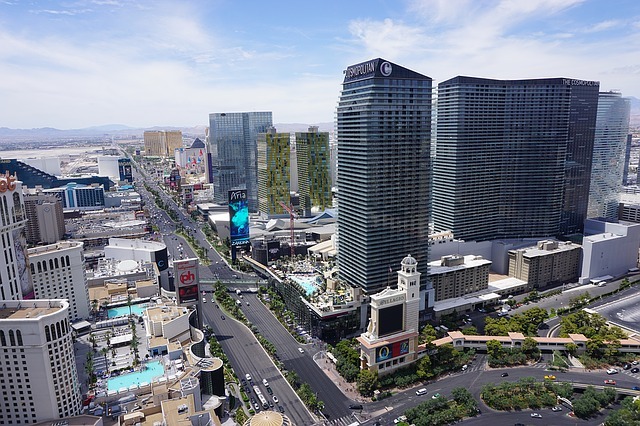 If road trips aren’t for you, and you would like some of the planning work done for you from Las Vegas to Grand Canyon, a tour could be right up your alley. Tours that are available include taking a bus, overland tours, and even a Jeep experience. Just keep in mind that when you book a tour for your Grand Canyon adventure that you do not really have the freedom to change the itinerary you pay for. But having a local guide can be all you need to really get the most out of your experience. Another way to get to the Grand Canyon from Las Vegas is by way of flying. And just think! Being able to fly over the Grand Canyon can give you spectacular views that are truly part of a once-in-a-lifetime experience. There are a number of companies that offer the ability to take a plane or a helicopter either to the Grand Canyon or over it. It is worth noting, however, that this is the most expensive way to make it to the Grand Canyon. But if you are able to go this route, you will surely be thrilled with what you get. In conclusion, for those either living in or staying in Las Vegas, the city is an excellent way to make it to the best natural feature Arizona has to offer. No matter how you choose to get there, you will be thrilled with your experience. Happy travels!